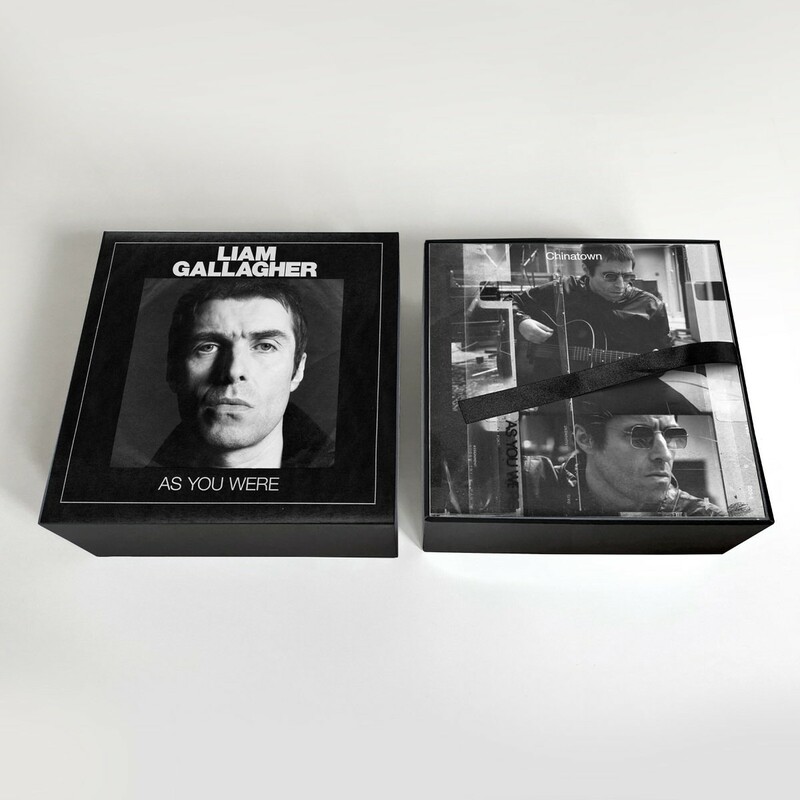 Liam Gallagher announced the release of a limited edition box set. Liam Gallagher As You Were 7" Collector Edition features 15 white 7" vinyl singles each with the lyrics etched on the flip side, all housed in a lift off lid box. The set is limited to 1000 copies worldwide and will be released January 4th exclusively through Gallagher's webstore. Pre-order now if interested, this will likely sell out fast.